6 in x 25 GA EQ 15 mil G60 Steel Track w/ 2 in Leg at Tamarack Materials, Inc. 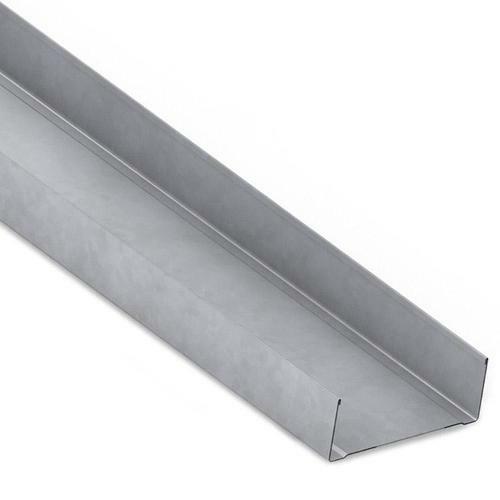 Tracks are manufactured from mill certified galvanized steel, and are designed for use in interior non-load bearing applications. Thicknesses range from 15-33 mils.